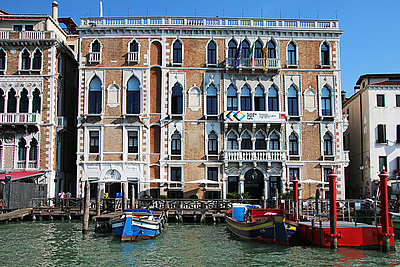 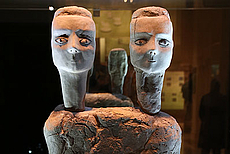 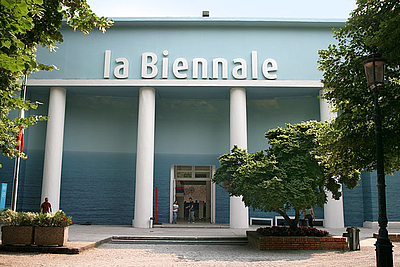 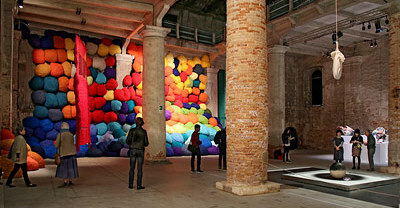 La Biennale di Venezia, launched in 1895, is the most prestigious art event worldwide. 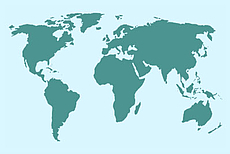 Summary of information, including a selection of dates and facts from its history. 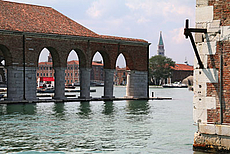 Garden area with the historical Central Pavilion where the Venice Biennale started in 1895, and 29 national pavilions, built over the course of the 20th century. 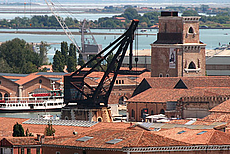 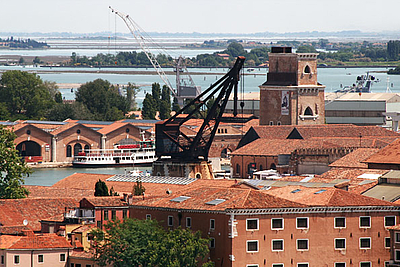 Large spaces of the historical shipyard serve as venues of the international art and architecture exhibitions of the Venice Biennale, as well as national pavilions.